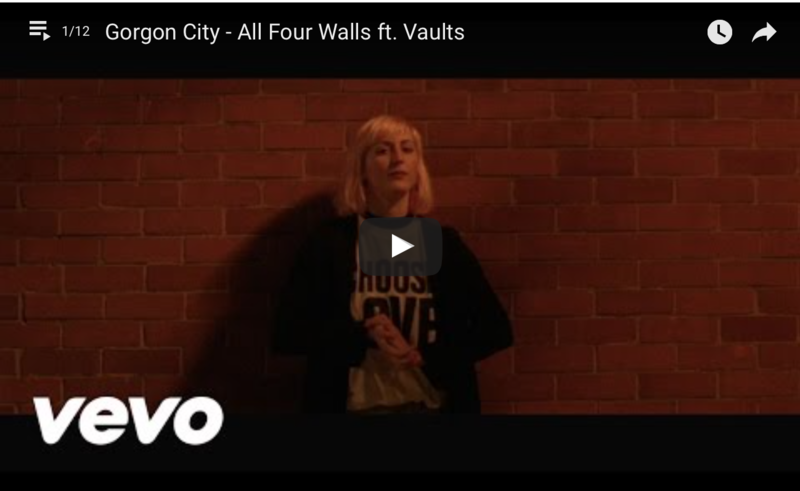 1 – Gorgon City, All Four Walls featuring Vaults…I love the thunderous edge of this vocalist, she makes it. 2 – Lauv, Comfortable…Why do I like some whiney voices, and can’t stand others? He could sing to me all night. 3 – Maître Gims, Est-ce que tu m’aimes?…I first heard this in a enjoy car-share Fiat 500 during Milan men’s fashion week while a wild Italian blasted through the cobbled streets. French rap…LOL! Shortly after, I was in Paris for a weekend and had this on repeat. 4 – Ariana Grande, Focus (Max Senna & Steve Pitron remix)…takes me back to Florida pool parties, Wilton Drive dance floors, and high-energy sweating. Swoon. 5 – Bondax, All I See…feels like early summer weather in Italy: crisp, bright, and ecstatic! 7 – Paris Lover, Feel Me featuring A*M*E…ditto the last one. 8 – Felon, ISLA featuring Kaleem Taylor…feels like British deep house lounge chill. And I love it. 9 – Alex Newell, Basically Over You (B.O.Y. )…obsessed with black female empowerment. This is like modern disco-gospel. Crossed with gay circuit party anthems. GIMME! I also thought Alex Newell was a male for quite some time before I saw this video. 10 – Kygo, I’m in Love featuring James Vincent McMorrow…perfect pairing of folksy-soul and house. I love it! 11 – David Guetta, Bang My Head featuring Sia & Fetty Wap…a bit melancholy, but powerful and beautiful. 13 – Alicia Keys, In Common…an end-of-night ballad that feels right for my lonely, jaded mood.